Formed by Bernhard Blomberg in 1883, Blomberg started operating in Germany in the metallurgical industry. After leaving the metallurgical industry, Blomberg set up a distributing channel for home appliances in 1935 and by 1949 they began producing. In 1979, Blomberg produced the first washing machine with the revolutionary outer balance control, and in 1981, they manufactured their first automatic washing machine. By 2009, Blomberg produced its second generation of products and experienced a brand rebirth, introducing their quality products around the world. 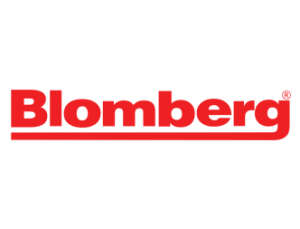 In 2015, for the excellence of their appliances, Blomberg gained a Twice VIP Award, an Editor’s Choice Award from Reviewed.com, and a Most Efficient award from Energy Star. Despite being a trustworthy brand, after years of wear and tear, Blomberg appliances will need repairs. There are times when these appliances break down after the warranty expires. It is known that Blomberg dishwashers consistently need water pumps and motors replaced. Fast Appliance will repair or maintenance Blomberg dishwashers, dryers, washers, cooktops, stoves, and ovens.